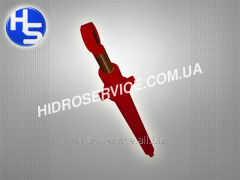 ← Back to category "Spare parts and components for earthmoving equipment"
Hydraulic cylinder of GTs-80.50.710.300.64 of carrying out of traction frame of the DZ-143/DZ-180 grader. Tehnoprest Polska Ejsmund i Wspolnicy, S.C. Course reducer for special equipment!!! 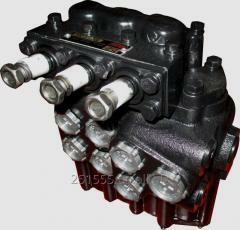 Excavator hydraulic breaker parts for soosan furukawa npk montabert atlas copco rammer msb etc. 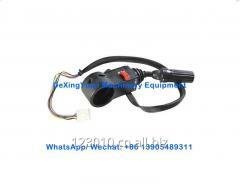 Spare parts for earthmoving equipment from S.C. ADIACENT TRADE S.R.L.